Cortina d'Ampezzo has been a winter sports mecca since the 1930's, and in 1956 it hosted the first Italian Winter Olympic Games. 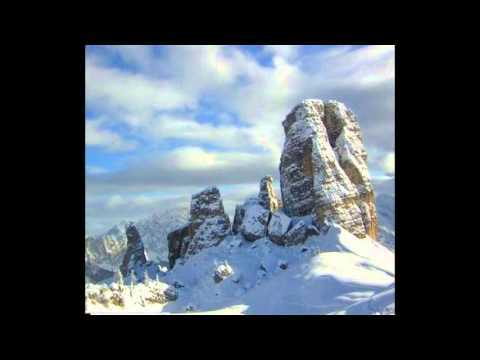 It is known as the Queen of the Dolomites and is located in the heart of the eastern part of these spectacular mountains, in the Belluno province of the Veneto region. The area, open and sunny, boasts stunning views in every direction. 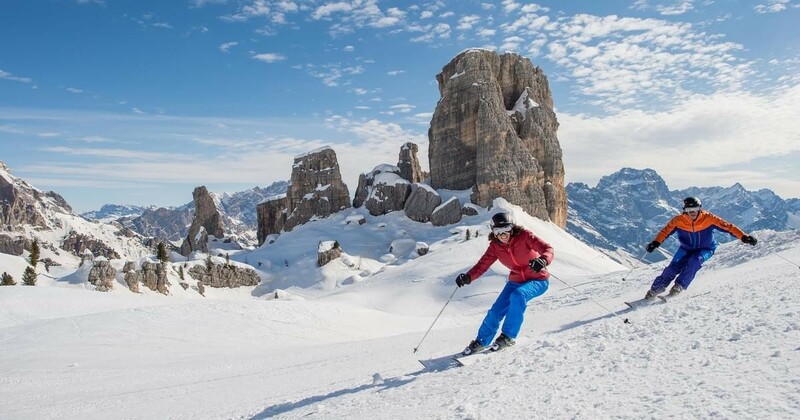 One of the best-known ski resorts in the world, Cortina lives up to its reputation with a system of modern ski lifts and snowmaking capabilities that cover 90% of the slopes and which guarantee a ski season that stretches from November to April. The resort, with nearly 140 km of slopes, includes Auronzo-Misurina and San Vito di Cadore and is part of the Dolomiti Superski ski area. Cortina also has a rich tradition of hospitality and events. Every year it hosts international sports events like the Alpine Ski World Cup, the Tour de Ski, ice hockey and curling championships, and Cortina Winter Polo.